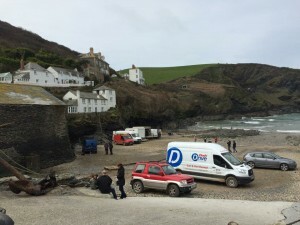 “We used Dash Drive on the seventh series of ITV’s ‘Doc Martin’ as our main provider of Production Vehicles. 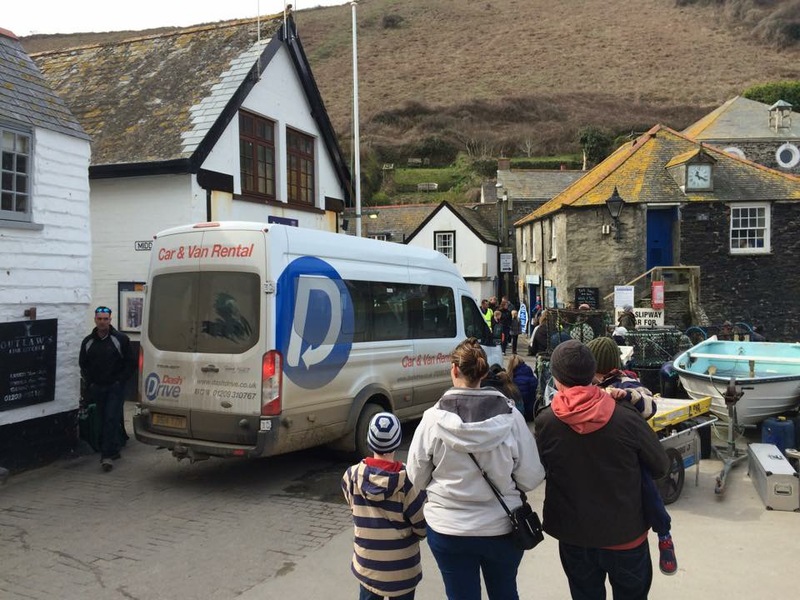 We found Peter and the team to be very professional and helpful during our time in Cornwall. 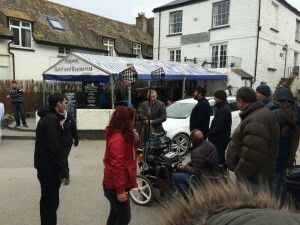 Dash Drive have worked on productions in the past which makes them easy to deal with and they have an understanding as to how productions work. We at times rang with last minute requests and they were always fulfilled. 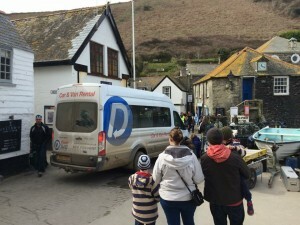 Glad we were of service! 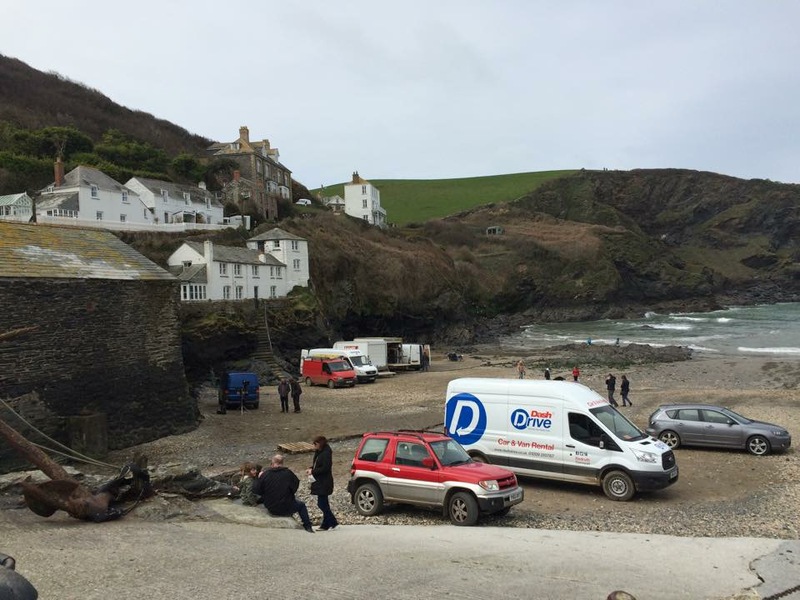 For Doc Martin fans, there are some new characters with familiar faces in the new series – Caroline Quentin plays a vet, and Sigourney Weaver (no less) also makes a cameo appearance! 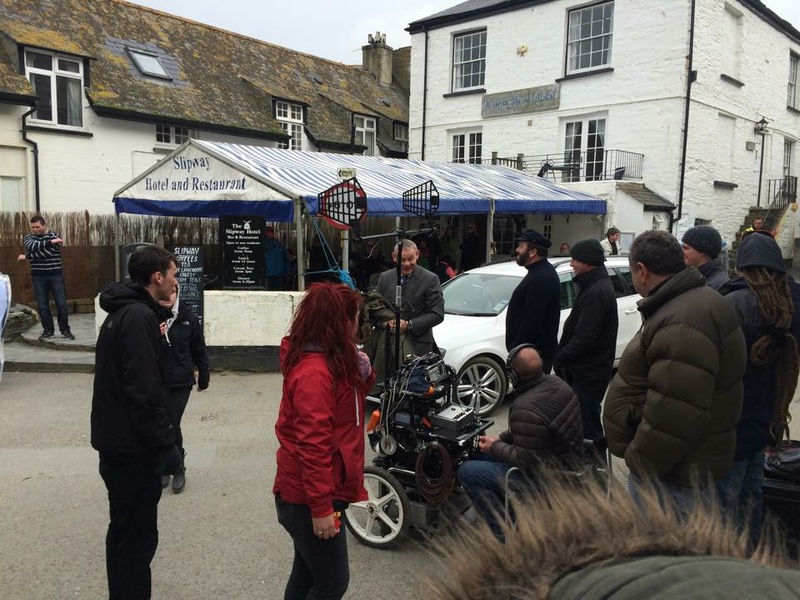 And for those interested, the production company hired a 17-seater minibus, 2 estate cars and 2 vans for the duration of the shoot.